Installing conservatories, orangeries, house extensions, conservatory roofs, windows and doors across Stevenage, Hertfordshire, Welwyn, Biggleswade, Letchworth, St Albans, Cheshunt, Broxbourne, Hoddesdon and surrounding areas. We are verfied Ultra Installers which means our installations are approved by Ultraframe and Which Trusted Traders. 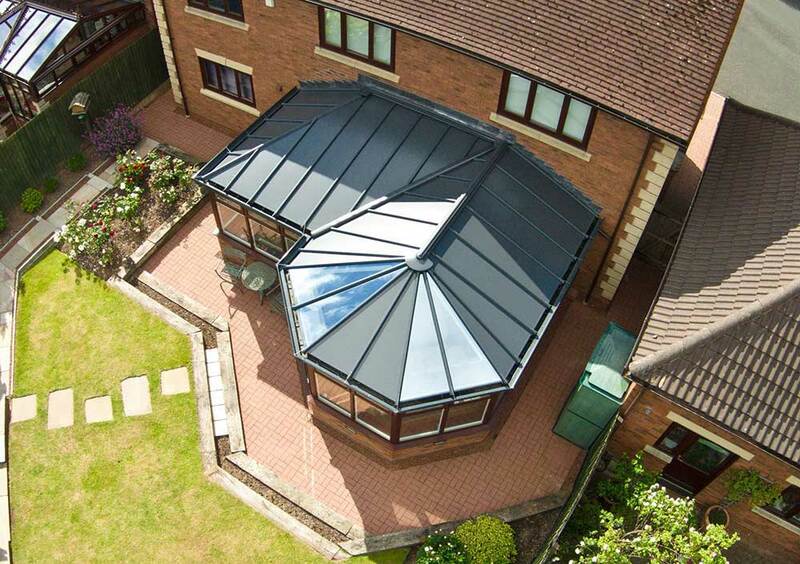 With high industry standards, you can have peace of mind in your new conservatory, extension or orangery. Working closely with market leading double glazing profiles, you will be investing into a product that will last and perform well for years. This includes our roof systems, windows, doors, conservatories and decorative details. Our team are experts in the house extension industry and have exceptional customer service skills. We work with you every step of the way to ensure your design needs are met and completed professionally. Conserv-A-Tech is owned and managed by Eric Knappett. With a wealth of experience within the conservatory construction industry, Eric has always been convinced that the key to our success is customer satisfaction, and from the very beginning he made a promise, “To put the customer first by providing complete professionalism and excellence of service, product and installation, together with real value for money for a superior product”. The company’s ethos has always been based on superior work, honest factual advice, and customer satisfaction. 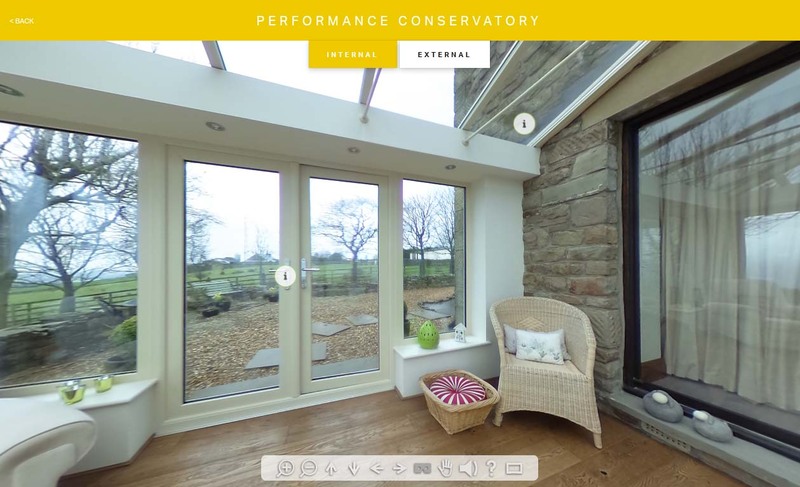 We specialise in the supply installation and construction of conservatories, orangeries, and extensions using a dedicated and highly skilled workforce who work to the company ethos of total customer satisfaction. We are able to offer affordable installations without the added cost of instructing outside contractors, even down to the internal final décor or the external landscaping if required. We are also your number one choice and local double glazing specialist in energy-rated glazing, composite doors and bi-folding doors. We only deal with industry-leading products to ensure you enjoy a warmer, safer and more comfortable home across the year. With Conserv-A-Tech, you’ll get more across the board. We have refined our service over the years, ensuring we always work to the highest standards of professionalism, reliability, efficiency and respect for your home. Bringing the best to your home doesn’t always have to come at a shocking cost. We’ll offer you a price that is tailored to your needs, which will make things as cost-effective as possible. Workmen were all efficient and polite. All work completed on schedule. Very pleased. Great team to work with - from design to installation everyone was really friendly and courteous. Good workmanship, hard working, patient, reliable and attentive, taking any issues of mine on board as we went through project. I've had loads of work done on the house over the last ten years and this was by far the best team I have dealt with. Very reliable. How often can you say that? Obviously for a project of this size there were some issues as we went along but they were all dealt with without any significant hassle or inconvenience. Delighted with finished product. Thoroughly recommended. 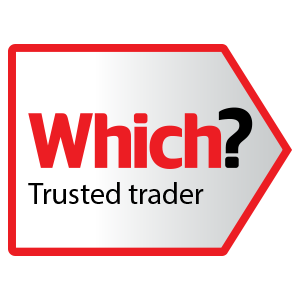 After using Conservatech for our new windows and doors last year and being so impressed with them there was only one company we wanted to use for our garage conversion. Eric the owner had some excellent ideas on how we could convert the garage into two rooms and knock through into our living room. Again the quality of workmanship was excellent and the finished project looks amazing. Eric handled all building regulations and we had certification provided within a couple of weeks of the project finishing. Get in touch or visit our Online Quoting Engine for our competitive prices!